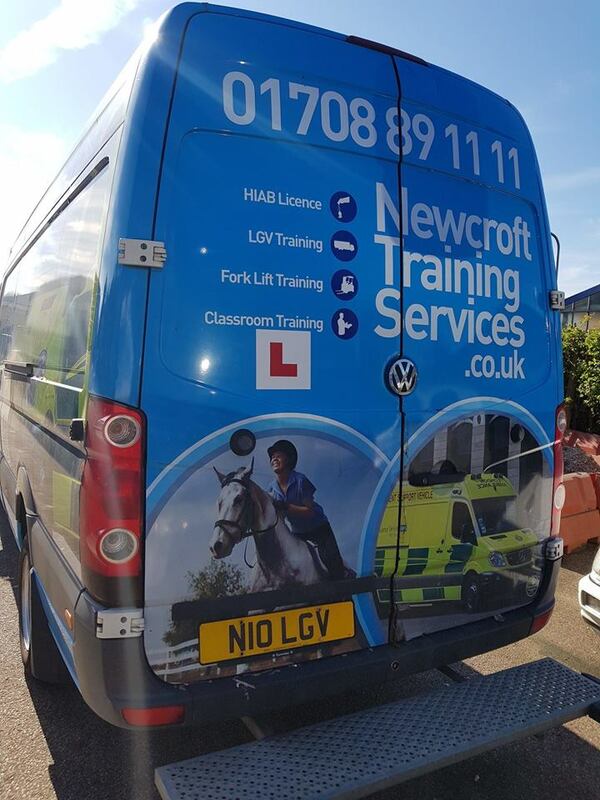 Here at Newcroft Training and Recruitment HQ, we offer driver CPC training, counterbalance forklift training, material handling, abrasive wheels training, hgv training, first aid courses, first aid at work training, reach truck training, hiab training and minibus training to clients throughout Hornchurch and the surrounding areas of Essex. If you would like more information on the services that we offer, be sure to get in touch with our experienced team today. We’d love to hear from you and assist you in any way we possibly can. Driver CPC training is very easy to understand, however, it’s important to check your current hours with the DVSA. We’ve outlined some information below that you should know, if you are interested in driver CPC training. This consists of two parts, module 2 and module 4. If you passed your driving test after January 1997, you will need to complete these before your license becomes legal. Module 2 is a theory test centre, although our team can provide training for this. 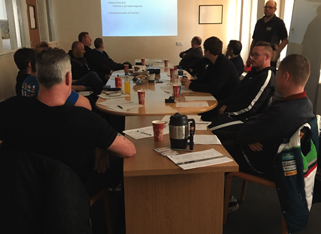 Module 4 is a practical demonstration of your knowledge and can be taken at our training centre; you can take module 4 after you pass module 2. 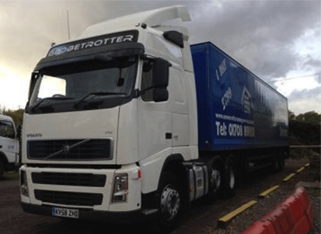 All drivers with an HGV or PVC license must commit to 35 hours of classroom training within a 5 year period. This is an EU requirement (EU Directive 2003/59). The 35 hours can be taken in 5 slots of 7-hour instalments (e.g. 7 hours per year) or in one solid block (35 hours over 5 days). Newcroft Training and Recruitment also has a JAUPT accreditation and will certify your attendance for every 7 hours taken. Once the 35 hours are complete, you will receive your Drivers Qualification Card (DQC) from the Driving Standards Agency. 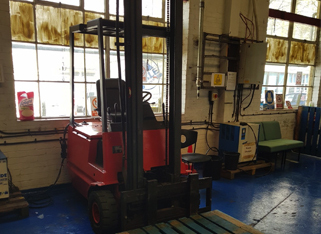 We offer a 1-day course in managing and supervising material handling equipment throughout Hornchurch and the surrounding areas of Essex. Delegates on the course will learn all of the up-to-date regulations used by RTITB which include the Health and Safety At Work Act 1974, PUWER, LOLER and ACOP L117. Candidates will also learn how to manage operators, perform practical exercises and complete assessments. 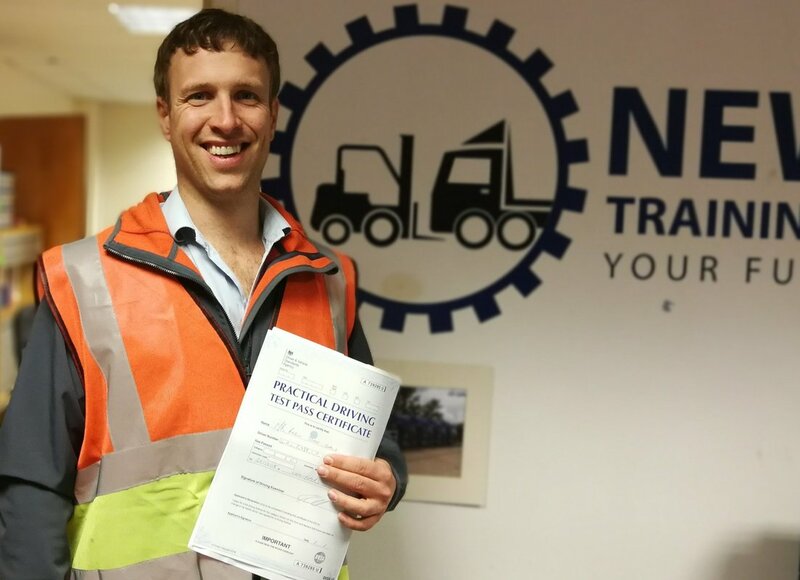 The material handling course that we offer in Hornchurch is certified by the RTITB and, upon successful completion, you will gain the qualification in RTITB managers and the supervising in material handling qualification. Check out our website to find more information on what you require when you are attending the manual handling training course. 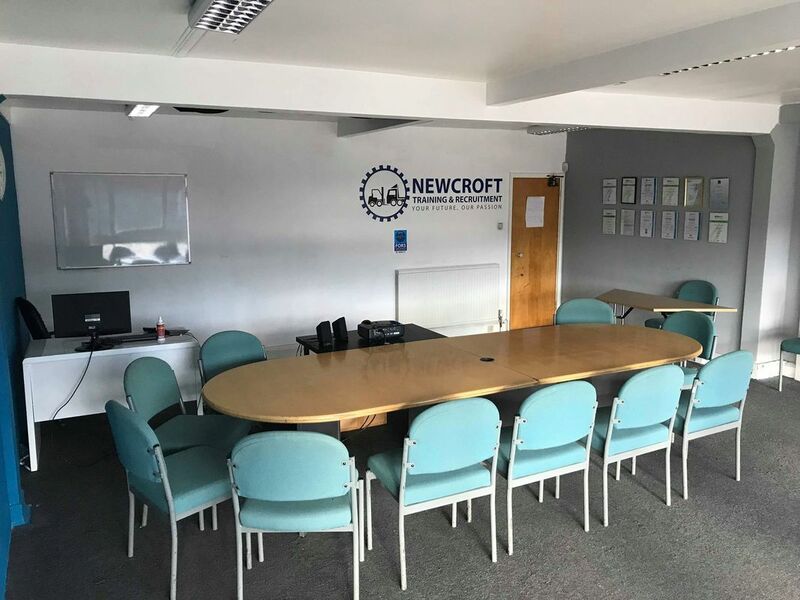 At Newcroft Training and Recruitment, we have supplied the industry with counterbalance forklift training for more than 20 years now; this has allowed us to become one of the leading companies providing training on plant and equipment in the whole of the South East. We are an independent training school, and we also instruct to the highest standard, RTITB. All of our instructors are trained to the highest possible standard so, whatever you require, we can help you achieve your goals in Hornchurch and the surrounding areas of Essex. As a training provider, we have also achieved the coveted EN ISO9001 certificate with all of our courses delivered according to the HSE approved code of practice. We are blessed with a credited training premises where we can offer a complete package for both individuals or a large company, delivering and meeting any necessary requirements. Non-RTITB courses can also be carried out where registration is not required. In this case, certificates are issued on an in-house basis that will apply to your company premises only. The courses are run as 3 to 1, meaning there is one instructor to three pupils with novice training running between 3 and 5 days. 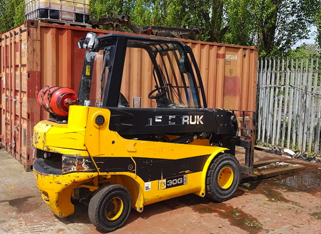 If you achieve the counterbalance forklift licence, you can also take a 1-day conversion course to add another lift truck licence (reach, for example). 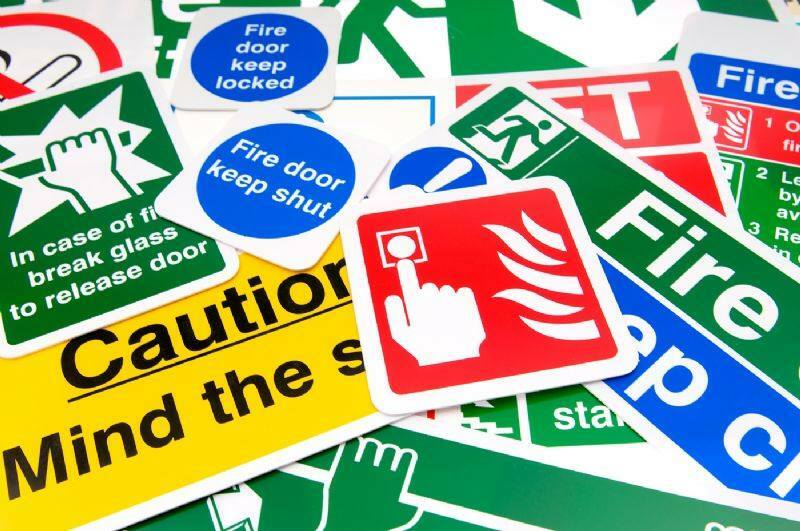 If you’re based in Hornchurch or the surrounding areas of Essex and you require additional information on the training courses that we offer, such as driver CPC training, counterbalance forklift training, material handling, abrasive wheels training, hgv training, first aid courses, first aid at work training, reach truck training, hiab training and minibus training, please don’t hesitate to get in touch with our experienced team today. We’re always here to take your call, deal with any enquiries and answer any questions that you may have regarding the training courses that we offer in Hornchurch. Alternatively, you can take a look at our website to see a full overview of the training courses that we provide, we’re sure that you’ll love what you find. I wish to say thank you to Toby, who is an amazing driving instructor. Thanks to him I have just passed an exam for Class 1.